Do you feel embarrassed to wear sleeveless dresses? Are you looking for some effective and safe underarm whitening treatments? Whatever the reason may be below are some easy, cost-effective and natural home solutions to lighten underarm. 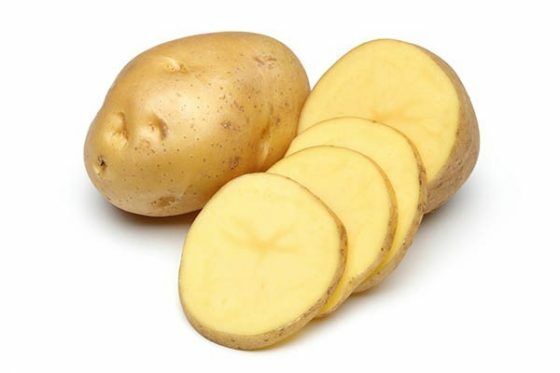 Potato slice– Potato is mildly acidic and is a natural whitening agent. Take a potato slice and rub it gently on the affected area. Let it dry for 20 minutes and then rinse off with warm water. Repeat this 2 times a day for best results. Baking soda– Baking soda is very effective in removing the dead cells and unclogging the pores. Mix 1 tablespoon baking soda to 2 teaspoons of rose water. Mix well to make a paste. Apply this paste on your underarm and rub it gently for 15 minutes. This is followed by rinsing with warm water. 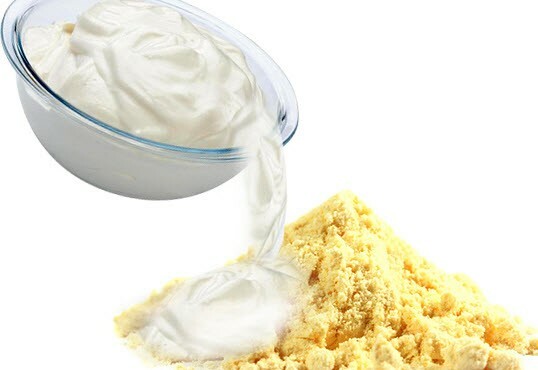 Yogurt and gram flour– Gain it is an excellent Exfoliator. Mix 1 teaspoon of gram flour and 1 teaspoon yogurt. Add a few drops of lemon juice to it. Apply this paste to your armpit and rub gently for 15 minutes. Follow this by rinsing underarm with warm water. Rice flour and vinegar– It is one of the best natural underarm whitening treatment. Vinegar being acidic kills the bacteria and removes bad odor. When mixed with rice flour it acts as a whitening agent and exfoliates dead skin cells. Take a tablespoon of rice flour. Add quantity of vinegar enough to form a paste. Mix well and apply the paste on your underarm. After 15 minutes, rinse off the affected part with warm water. Raw milk- Lactic acid and vitamin present in the milk lightens underarm and makes the skin soft. Directly apply Raw milk to your underarm, rub gently for a few minutes and then wash off with warm water. 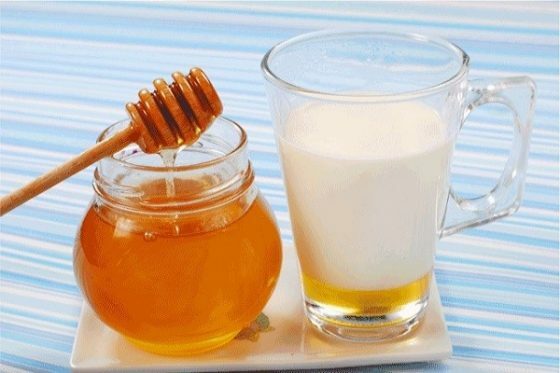 Honey and milk- Honey is antibacterial. Mix equal quantities of honey and milk. Add a few drops of lime juice and add a pinch of turmeric to it. Mix well and apply this preparation to the affected area. After 15 minutes, rinse off the armpits with water. Orange peel- It is a popular underarm whitening treatment. It is excellent Exfoliator and bleaching agent. Peel orange skin and dry it in the sun for a day. Grind properly dried orange peel. Take 1 tablespoon of this powder and mix with equal quantity of rose water and milk to make a paste. Apply the paste on your under arms and rub gently. After a few minutes, rinse off with warm water. 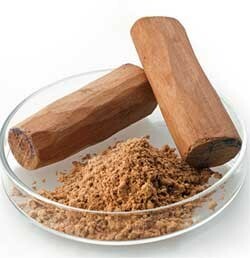 Sandalwood- It doesn’t only lighten the skin, but also removes the foul body odor. Mix a tablespoon of sandalwood powder and add rose water to it enough to make a paste. Apply this paste to your armpits. After 15 minutes, rinse off the armpit with cool water. Use any of the above-mentioned underarm whitening treatment regularly for a month to get amazing results. Apart from this avoid shaving your underarm or using hair removers regularly. Do not use alcohol based deodorants and maintain personal hygiene.